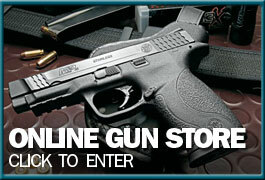 Over the past couple of years, Springfield Armory has released a slew of new polymer pistols like the XDm line, and the much anticipated XDs line of concealed carry pistols. Through all of these announcements though, the regular Springfield XD remained unchanged, until very recently. 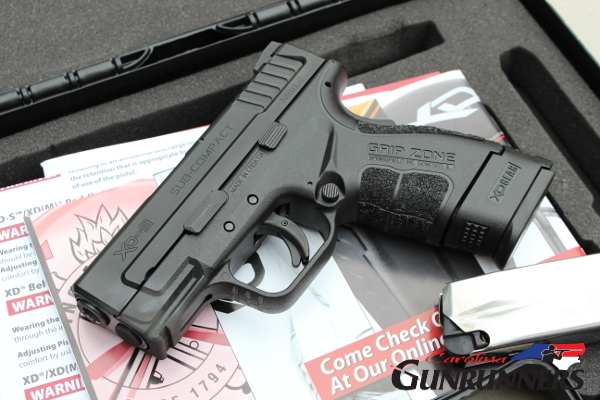 Springfield Armory announced the XD Mod.2, which is a revamped Springfield XD sub compact. 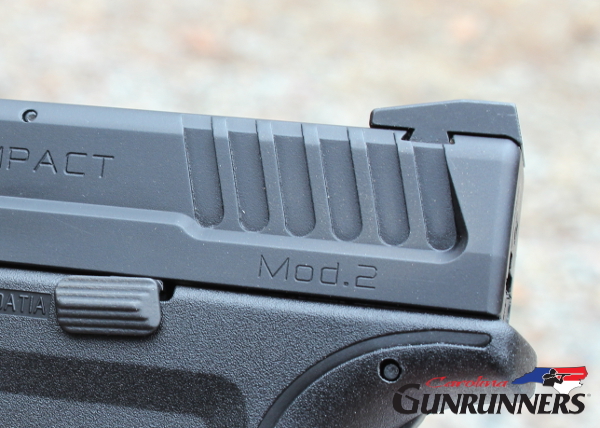 The pistol features a new “grip zone” grip texture, improved fiber optic front sight, and the slide has been milled a little differently on the XD Mod.2 allowing for a better grip on the rear slide serrations than with the original XD. 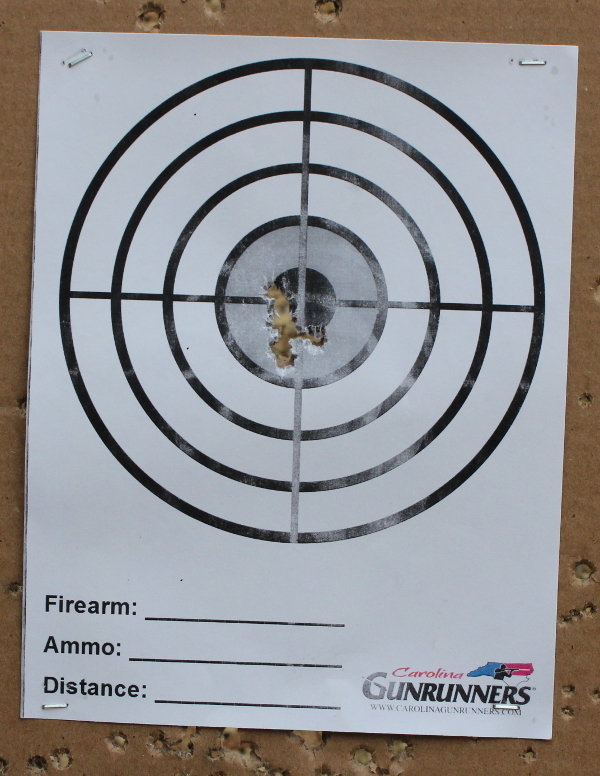 We took the XD Mod.2 out to the range and put it through what is becoming our standard for reviewing a pistol: 200 rounds fired, starting at 7, 10, 15, and 20 yards on paper targets, and finally walking it back about as far as we can go while shooting a piece of 6″ steel to see at what distance the accuracy drops off. 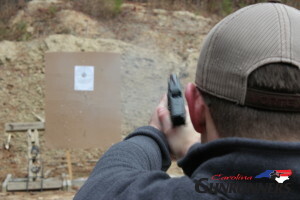 Walking the XD Mod.2 back even further, we were able to get about 80% accuracy on the 6″ steel plate at the 30 yard line. 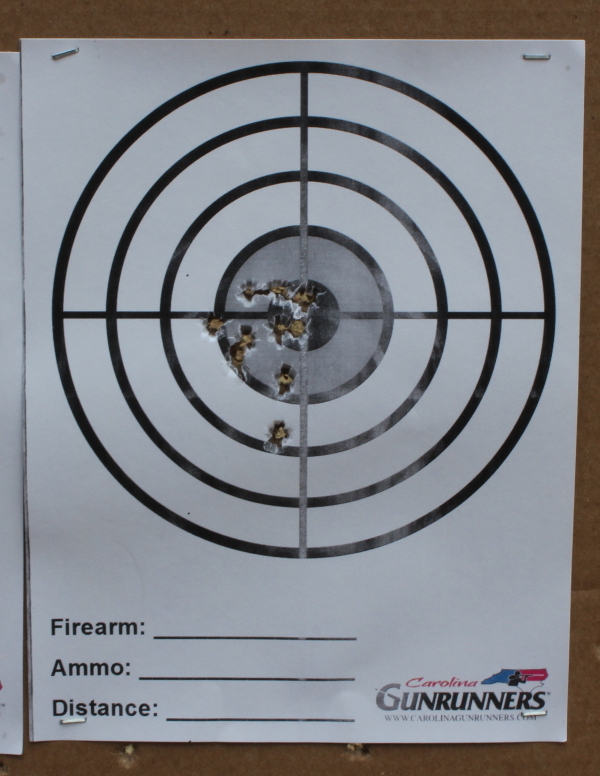 We shot 200 rounds of American Eagle 115gr 9mm through the XD Mod.2 without a single malfunction. 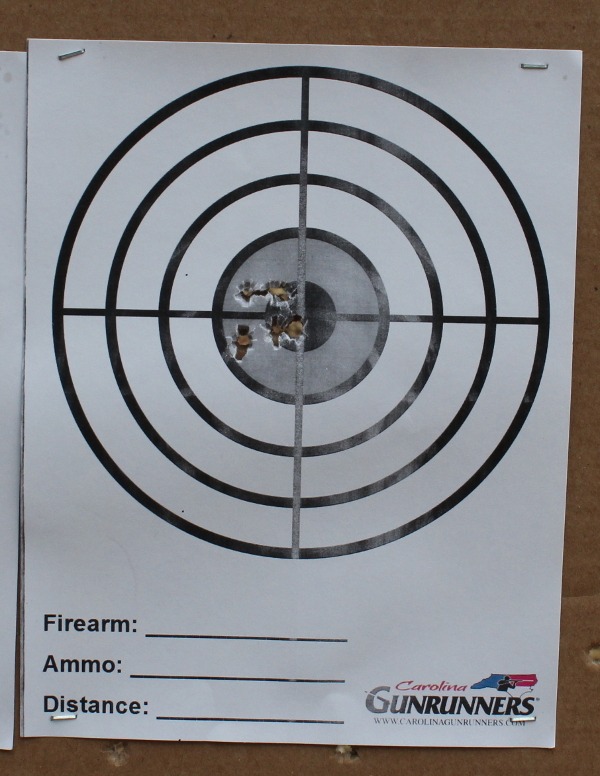 We used both the 12, and 16 round magazines, we shot the pistol slowly for accuracy, and also shot it just as fast as we could pull the trigger. The XD Mod.2 fed, fired, and ejected every round without issue. The “grip zone” grip texture is really good. 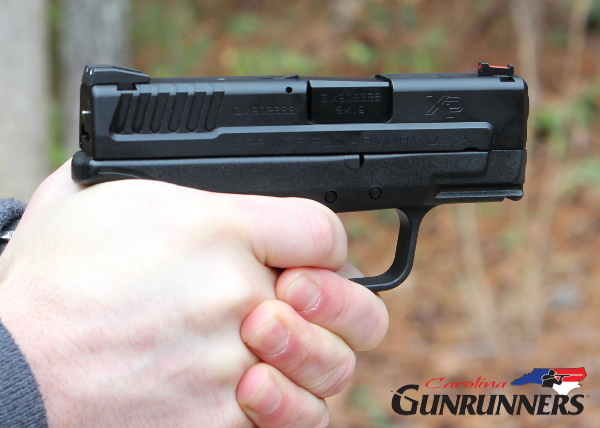 It’s aggressive and allows for a sure grip that keeps the pistol in your hand when shooting, but it isn’t so aggressive that it will tear up your hands after a long day at the range. The rear slide serrations on the XD Mod.2 have been made a bit more aggressive than the standard XD slide serrations, and most importantly, they were made longer so the shooter can get a little more contact with them to aid in racking the slide. The updated fiber optic front sight is a huge upgrade from the standard white 3-dot sights we’ve come to expect on the XD line of pistols. In bright sunlight we did find the front sight could get a little distracting when it’s glowing so bright, but it’s still a big upgrade over the old XD sights. 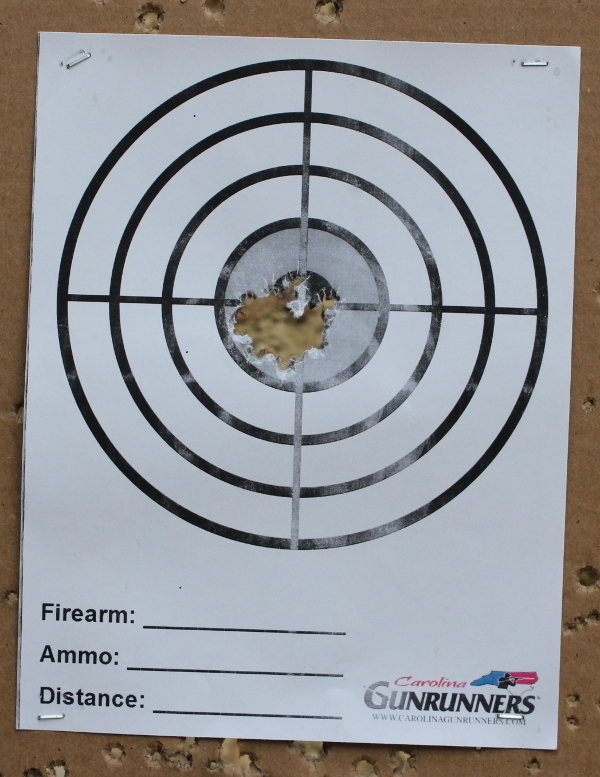 As usual when shooting guns for review we had two shooters shooting the XD Mod.2. The only nit-pick we were able to come up with from shooting the Mod.2 was when the shooter with the larger hands was shooting with the 16 round magazine with the grip sleeve installed. The larger handed shooter found his pinky finger on his strong hand landed right on the seam between the grip extension and bottom of the grip which caused a little pinch on the pad of his pinky when the pistol was fired. It wasn’t painful, but somewhat annoying and distracting. 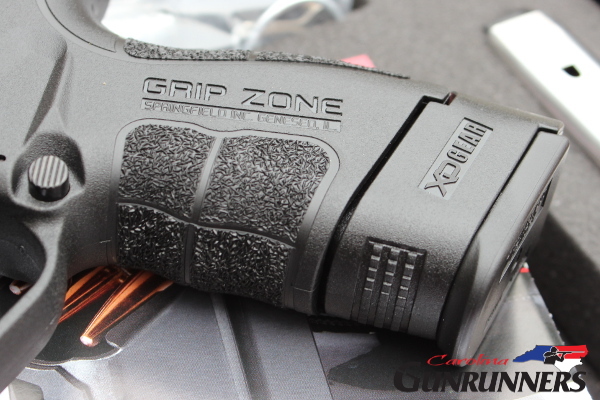 While the new machining on the slide of the XD Mod.2 is very attractive, there are a couple of sticking points for us on the grip that Springfield Armory could have done better: the giant “GRIP ZONE” text on the sides of the grip just seems unneeded and unattractive, and the magazine sleeve for the extended magazine sports the old XD texture and not the new Mod.2 texture. When the extended magazine is inserted something just looks off with the pistol because it has two different textures. 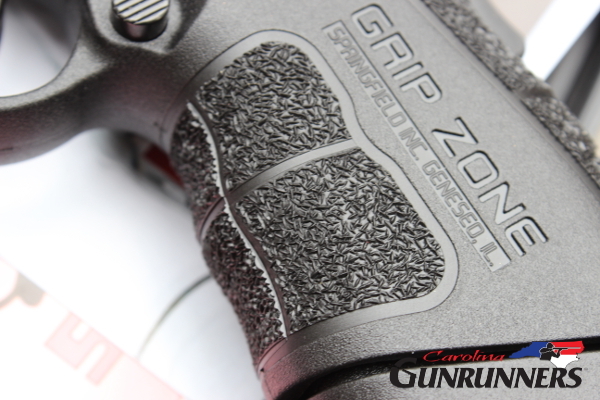 Bringing up the grip sleeve texture may seem like we’re nit picking, but when the extended magazine is inserted, it seems so glaringly obvious that there is a mismatch that we’re surprised that Springfield Armory didn’t change it. All in all, the XD Mod.2 is a great little pistol that addresses many of the gripes that we’ve heard about the standard XD over the years. Better sights, better grip texture, slide serrations that are easier to grasp, and an undercut trigger guard that allows for a higher grip on the pistol. If you’re in the market for a doublestack 9mm concealed carry pistol, the XD Mod.2 is worth a good hard look.